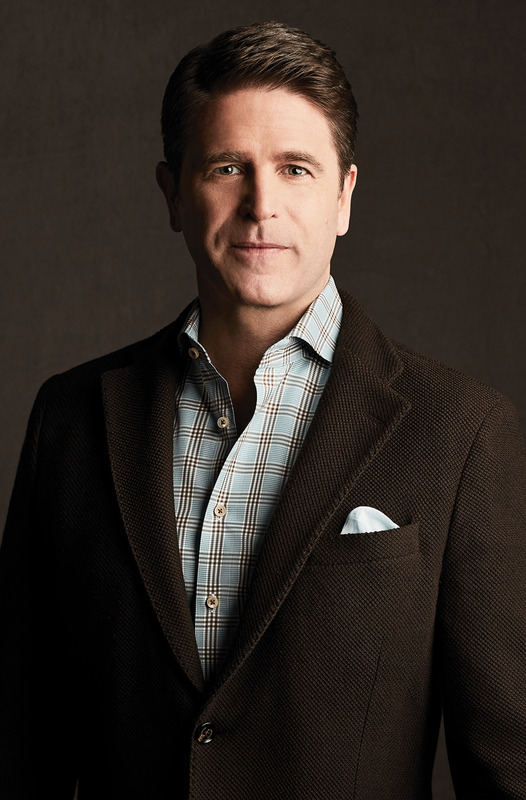 When Brad Thor arrived on the scene with his hard-hitting debut novel, The Lions of Lucerne, he was greeted with an enthusiasm rarely seen since John le Carré's heyday. "A roller-coaster of a debut," pronounced Kyle Mills. And Nelson DeMille, the master of the genre himself, welcomed Thor as "a savvy new novelist" with a knack for action scenes that "will give the reader a case of vertigo." Now, Thor and his indomitable hero Scot Harvath are back, raising the stakes and taking on one of the world's most deadly terrorist organizations bent on stoking a global holy war of apocalyptic proportions. After rescuing the President from kidnappers, Navy SEAL turned Secret Service agent Scot Harvath shifts his attentions to rooting out and capturing or killing all those responsible for the plot. As he prepares to close out his list, a bloody and twisted trail of clues points toward one man -- the world's most feared, most ruthless terrorist, Hashim Nidal, who has assembled an international league of Islamic terrorist networks in an ingenious plot to topple both Israel and America. Harvath and his CIA-led team must reach Nidal before it's too late. One problem remains -- they have no idea what the man looks like. Only one person can positively identify Harvath's quarry -- Meg Cassidy, a beautiful hijacking survivor. Together, Scot and Meg must untangle a maddening web of global intrigue stretching across four continents. From Macau, Jerusalem, and Chicago to Libya, Capri, and Rome, Harvath and Cassidy find themselves locked in a desperate race against time to sort the pieces of a deadly puzzle that will test not only their physical and mental limits, but also the growing bond they feel for each other. "If Thor's second international thriller had any more testosterone, it would grow hair....the well-choreographed action and thrills will keep readers engrossed." "One of the best emerging thriller writers on the continent." 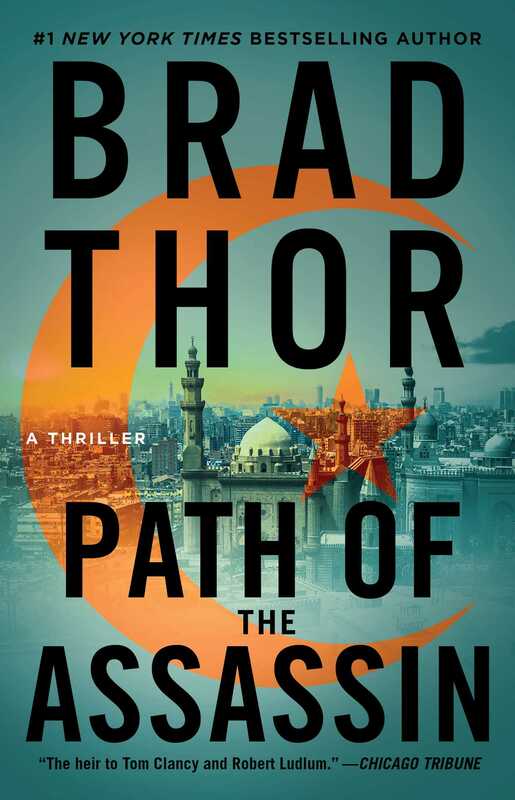 "...a blood-soaked sequel to the presidential-kidnapping debut that so arrested critics....Thor leaves little to the imagination when it comes to the cut and thrust of terrorist-busting; the action is relentless and gory, the pacing sublime, as is the authenticity of everything from weaponry to locales."